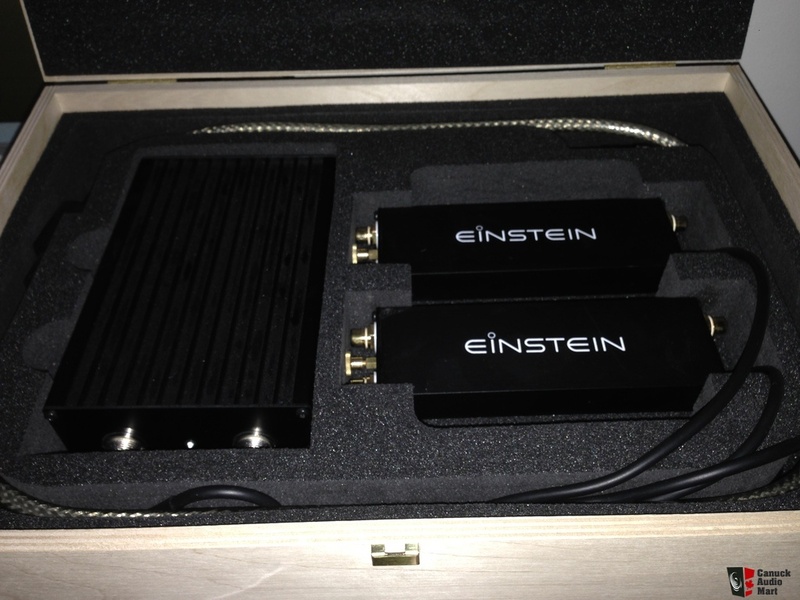 Our smallest phonostage! 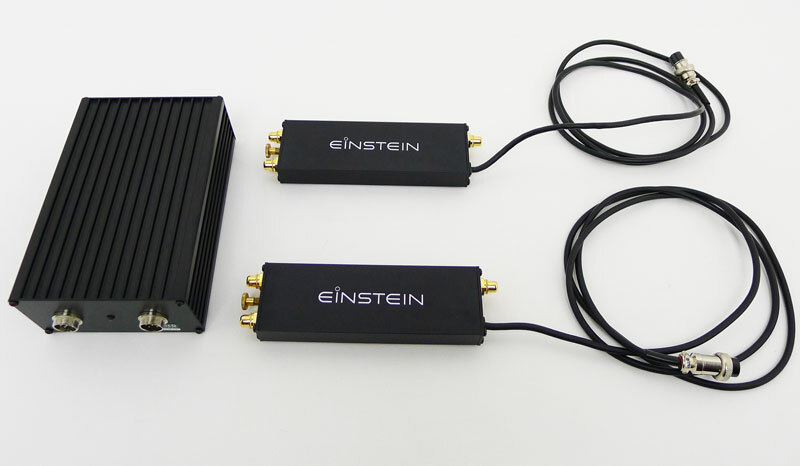 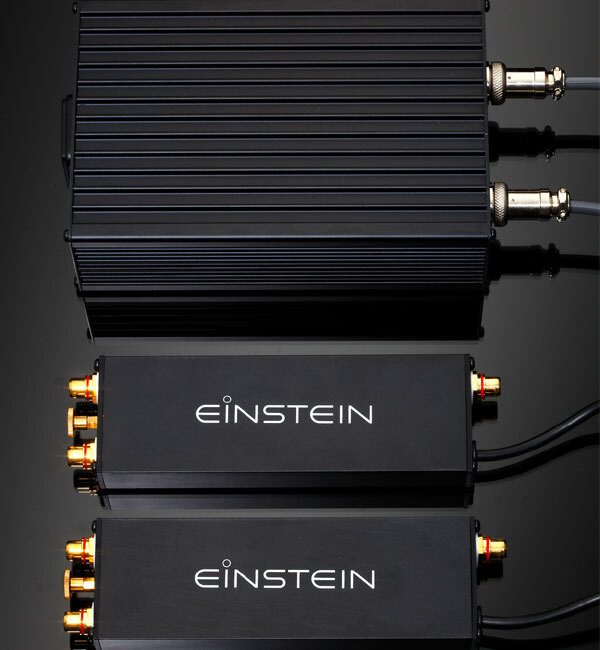 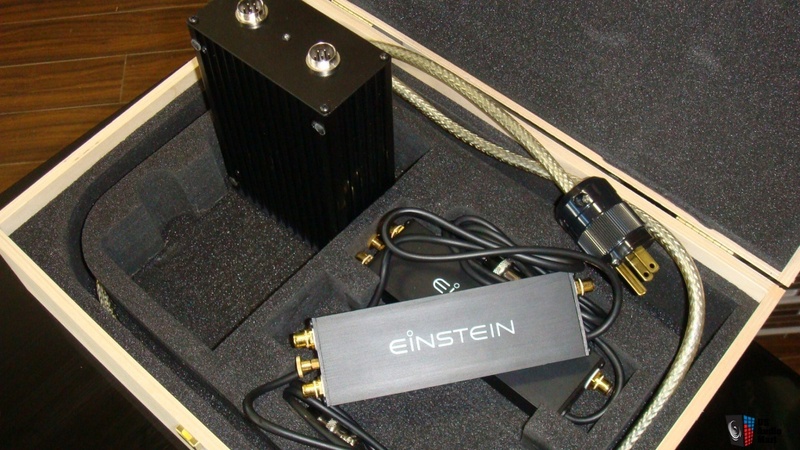 Fueled by the great success of The Turntable ‘s Choice phonostage many EINSTEIN enthusiasts called asking for a more affordable “reference” phonostage. 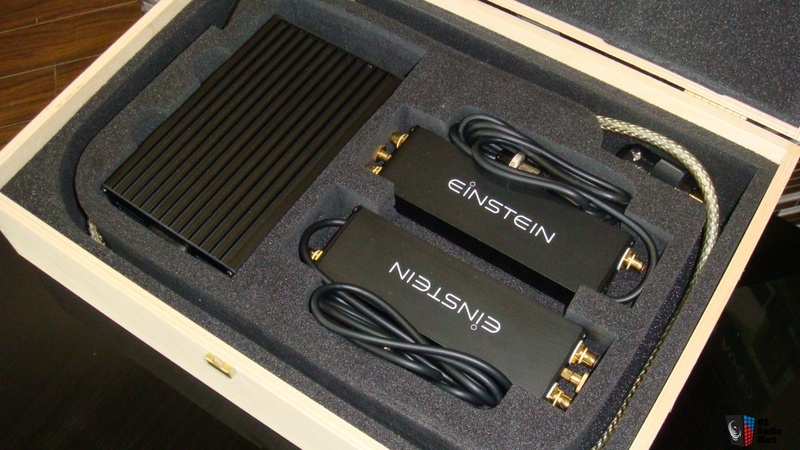 Needless to say, we obliged, provided that we could offer the TCC typical sound qualities in such a package: we did.